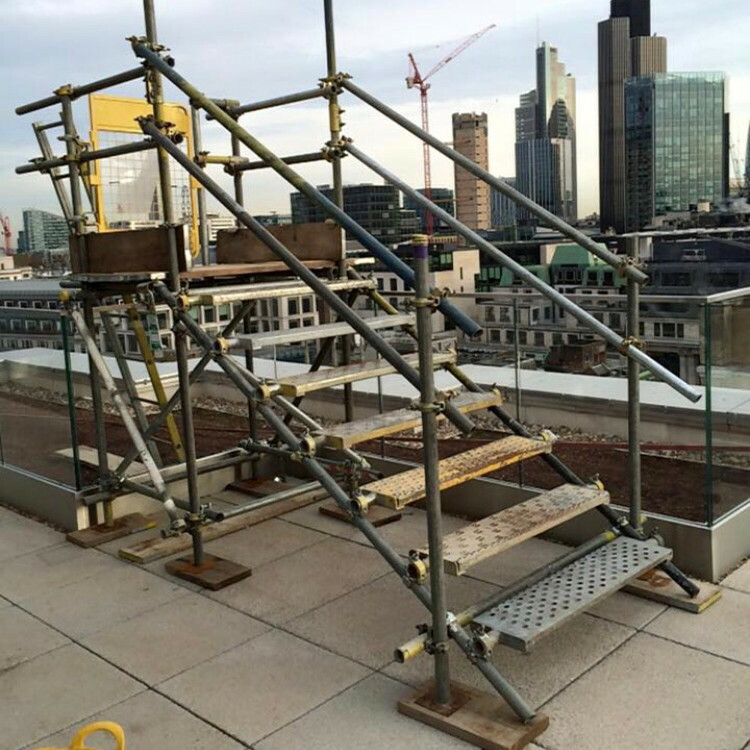 Riteway Scaffolding is a family run business with over 15 years experience in providing commercial, industrial and residential scaffolding throughout London and the South East. We are proud to have a company that offers highly skilled scaffolders and that promotes excellent workmanship while keeping safety as our main priority at all times. We believe in treating every customer as an individual and we carry out work on your property to the highest standards. Customer satisfaction is important to us so we always maintain a professional conduct at all times. Our rates are among the best in the industry, offering outstanding value for money. We are public liability insured for up to £10 million.